At our last event, Cindy Olson, former Enron executive, shared that Chairman Ken Lay’s biggest mistake was allowing Enron’s culture and ethics to be high jacked by Enron’s President, Jeff Skilling. Many leaders have regretted allowing high-performing executives to have too much freedom and not enough accountability. 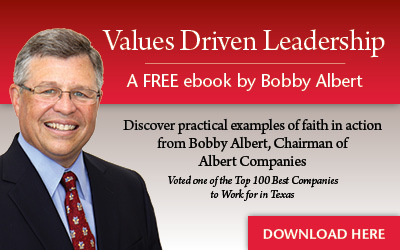 If you want an ethical culture, everyone in the organization needs to be taught and held accountable to your values.